Thank you to Amway and Nutrilite™ Power of 5 Campaign for inspiring this conversation. My small dude is closing in on his ninth birthday. 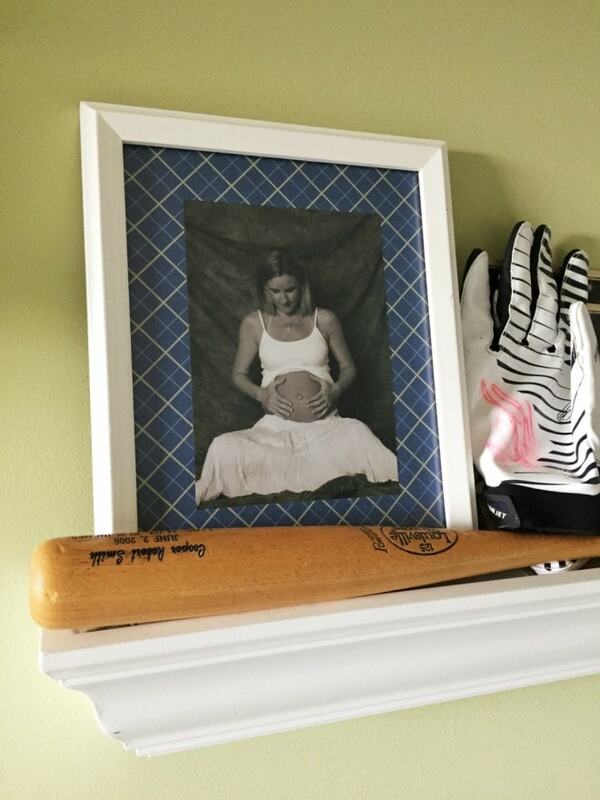 While he still has a couple of months to go, (two if I’m being exact) I was wandering around his room the other day, contemplating the number of things that haven’t changed since he was an infant….the chair I used to rock him to sleep, the itty-bitty baseball jersey we first bought as decoration, the ‘C-O-O-P-E-R-S-T-O-W-N’ (his name is Cooper) emblazoned across his wall… and this picture that was taken of me when I was expecting him. The thing about this picture? Not only is it one of my favorites…. Coop has refused to let me move it. In my world, it represents so much…not only the collection of dreams I had for him then, but those I still do. At that moment, I was wrapped up in the hope that I would have a healthy baby – ten fingers, ten toes, a strong beating heart, healthy lungs and everything that goes with it. There is so much I took for granted just thinking the word ‘healthy’, not even considering that he was blessed to be coming in to a family that could ensure his food and care. It never occurred to me as it does to so many mothers, that the age of five is such an incredible milestone. According to the World Health Organization (WHO), children who do not receive the proper nutrition by the age of 5 – essentially within their first 1000 days – can suffer serious health consequences. Their bodies and brains don’t have the opportunity to develop as they should, they are stunted mentally and physically and that is a loss that cannot be recovered. Why am I telling you this? Because I suspect that many of you, like me, think the idea that there are children in our big beautiful world struggling with malnutrition is heartbreaking. At yet it is happening. 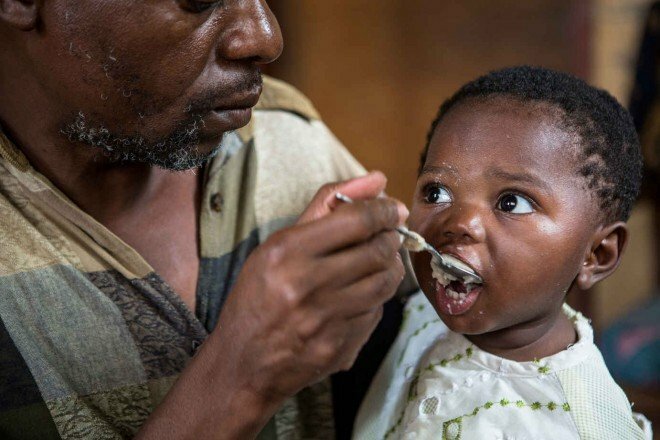 WHO tells us that seven million children under the age of five die of preventable causes each year….and 45% of those are related to malnutrition. 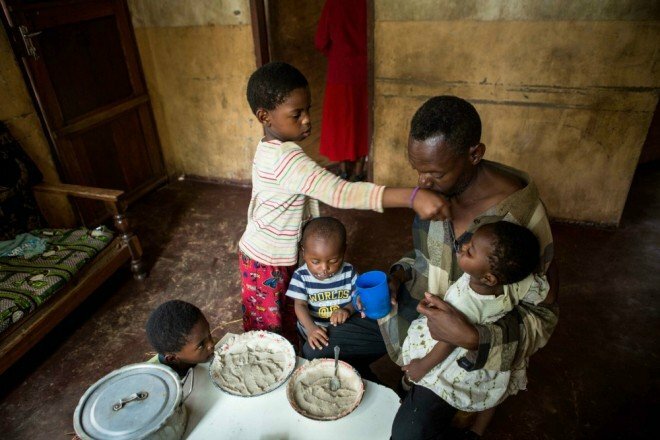 And worse, what we understand to be ‘malnutrition’ is shifting as countries of all economic backgrounds – low, middle and high are facing this crisis to some degree. You see – ‘malnutrition’ as a condition can include undernutrition, overweight/obesity or a combination of these. But here is the good news – we can do something about it because there are organizations banding together for GOOD. So what is this GOOD? I think of it as being broken down in to bite-sized pieces that make it easy to understand – there is the Education, the Inspiration and the Action. Amway has sponsored the Malnutrition Mapping Project, a digital visualization of malnutrition and how it is currently affecting all countries – low, middle and high income. It was developed by the Global Alliance for Improved Nutrition or GAIN to offer perspective on how proper nutrition affects the health of the people from all economies. There is data used from more than 30 different countries. The map allows you to compare and analyze everything from birth weight to anemia in children to obesity and diabetes in adults by country. This education is the first step in understanding malnutrition on a global scale – from its effects in the United States to further south in Central and South America and across the ocean in Africa. Next, be inspired by the work that is currently being done and the help that is currently being offered every day. 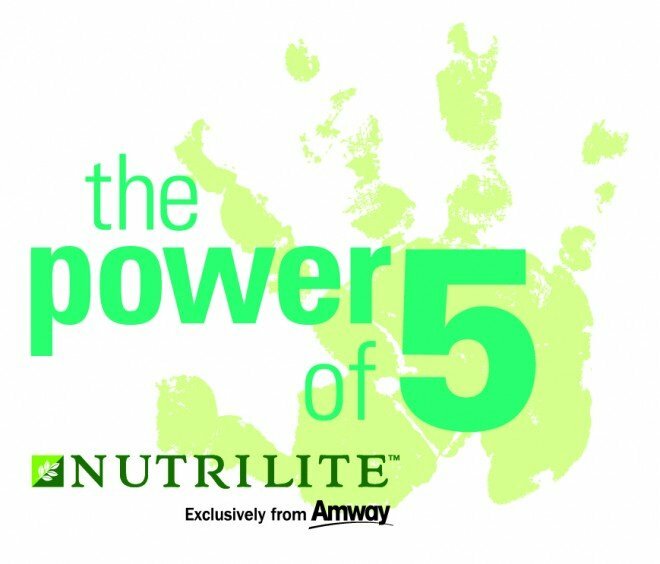 Amway™ and its Nutrilite™ Power of 5 Campaign are already fighting childhood malnutrition. Nutrilite™ Little Bits™ are a a micronutrient supplement that are currently being distributed in a handful of countries including the Dominican Republic, El Salvador, Haiti, Indonesia, Vietnam, South Africa and Zambia. Little Bits™ are designed to provide children essential vitamins and minerals, helping them not only to survive, but to flourish through their first 5 years of life. You knew I was going to tell you that you could help too, right? Of course you can donate. That is the easiest thing to do. Giving $5 or $10 allows Amway™ and its Nutrilite™ Power of 5 Campaign to continue to do the good work they are doing, to continue to fight malnutrition worldwide and allow small people to grow up to be big people, sailing past the age of five just like my Cooper has done. But beyond that, and you can read about it on the Nutrilite™ Power of 5 website under ‘Get Involved’ – you can Participate in a Raise Your Hand event – they are hoping to break the 30,006-person Guinness World Record™ for the largest collage of handprints. 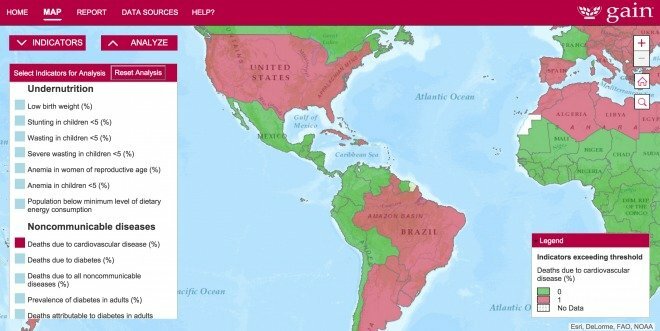 April 7th is World Health Day – take the time to share the Malnutrition Mapping Project that I shared with you above so that others can understand malnutrition on a global scale. Or you can be an Advocate. Tell someone you support the Nutrilite™ Power of 5 Campaign, you believe in their message and where they can learn more. Thank you, as always, for being here and for believing in the power of good. 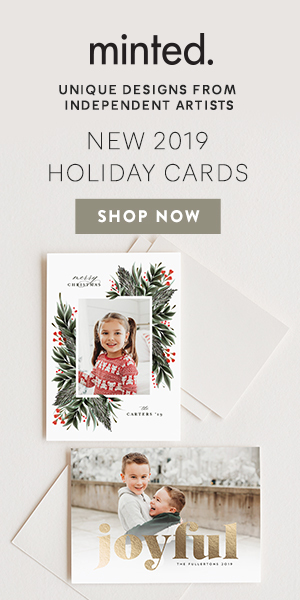 Disclosure: This is a sponsored post written by me on behalf of Amway. As always, all thoughts and opinions are mine and mine alone.